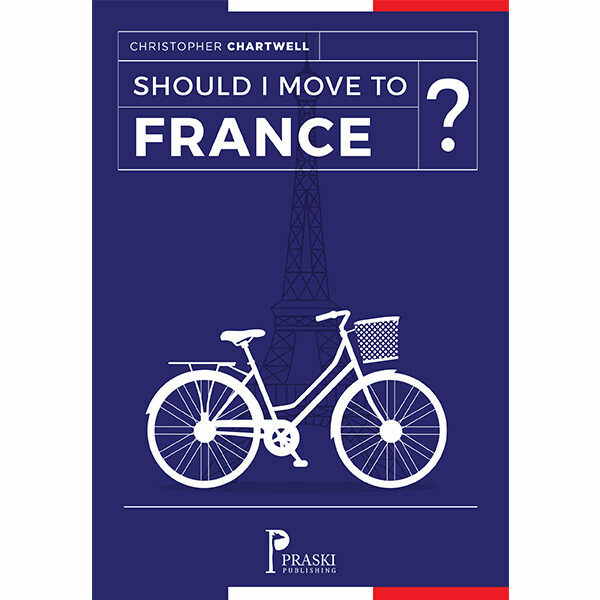 Praski Publishing » Should I Move to France? Should I Move to France? A humorous assessment of the advantages and disadvantages of moving to and living in France. New, revised, fully updated edition. A short, humorous assessment of the advantages and disadvantages of moving to and living in France based on real accounts from expats.